The chief selector, Inzamam Ul Haq will announce the 17-member squad for the all-important World Cup 2019 on Thursday, which is to be played from May 30th to July 14th in England and Wales. Earlier, the selection committee revealed the 23 probable players for the World Cup squad, out of which 17 will be selected for the mega cricketing event on the basis of their form and fitness level. The 23 named players did not include names like Ahmed Shehzad, Wahab Riaz, Umar Akmal and other discarded players. The board had cleared it earlier that the players, who will fail to clear the fitness test, will not be a part of Pakistan’s squad for the cricket tournament. The PCB held a fitness test on April 15 and 16 at the NCA, where Yasir Shah, Imad Wasim and Muhammad Hasnain failed to get the required score. However, Wasim, who is suffering a knee injury, is still in contention for a spot in the World Cup squad and he is likely to undergo another fitness screening ahead of the World Cup. Moreover, Mohammad Rizwan and Shan Masood were the top scorers in the fitness test, while Mohammad Hafeez, Shoaib Malik, Sarfraz Ahmed and other players also scored the required points. 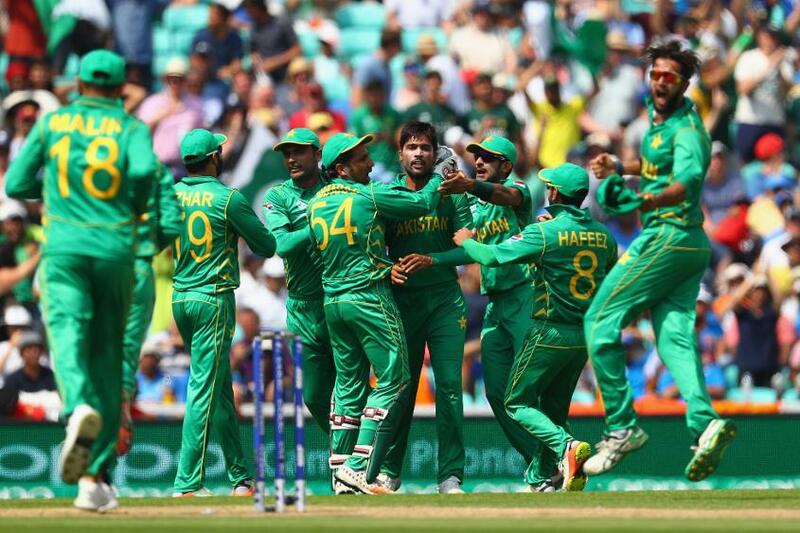 Pakistan will face off England from May 5 in a five-match ODI series and a T20I ahead of the multi-nation cricketing event and is considered to be essential for the preparation. Inzamam Ul Haq is expected to announce the World Cup squad at 5:30 PM (PST) in a press conference.